We’re back from our stream hiatus (one month since our last update), and officially committing to the schedule for Last Regiment‘s closed beta aka “Earlier Access”! May 18 – We’ll let special friends of the company have copies of the game super early, so they can play beta builds and help us get the game ready for the official Early Access launch. July 2018 -We go into Early Access with some campaign missions, releasing updates every two weeks. October 2018 -Target launch for the full game! We’re already planning what content will be available during each release, and estimating the price point at which we want to sell the game. 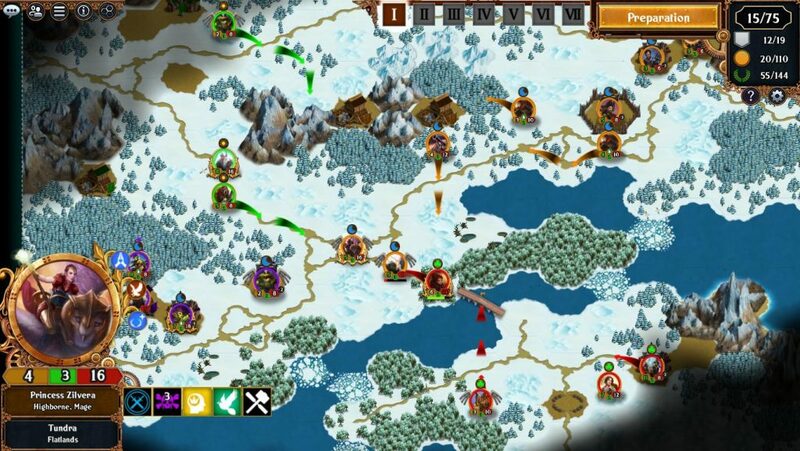 As of now, we’re looking at $20 USD for the full game with 10 factions, 108 units (including heroes and unit upgrades), 40 campaign missions, and around 40 hours of gameplay. However, we need to push back on the map editor and the related community features it needs. 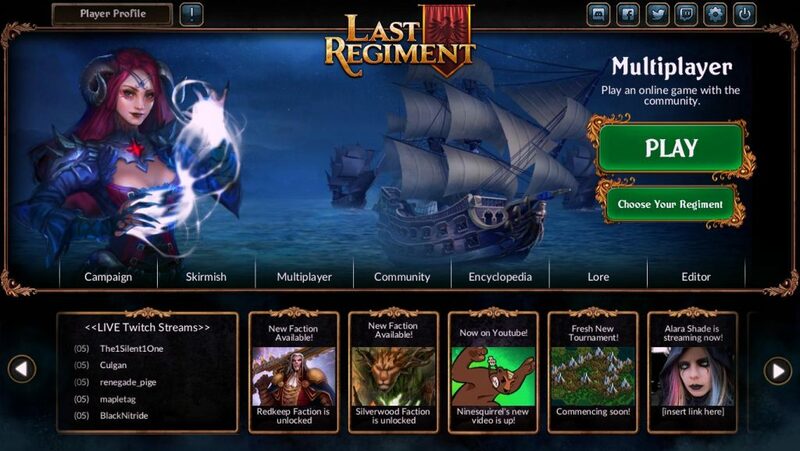 We want to make sure first that the core gameplay (campaign and multiplayer) are solid for the official launch. Speaking of campaign, we’re no longer just writing Olivia’s story, but the story of Kothia’s colonization which is told through different viewpoints. There are no good guys and bad guys – everyone’s a hero in their own story and they have reasons for their choices, and putting it all together has been a struggle to write. That being said, we’ll continue to do the weekly streams, and in between those we’ll be posting quick updates on Discord. We’re already adding people to the secret beta channel, so start earning those points if you still haven’t! 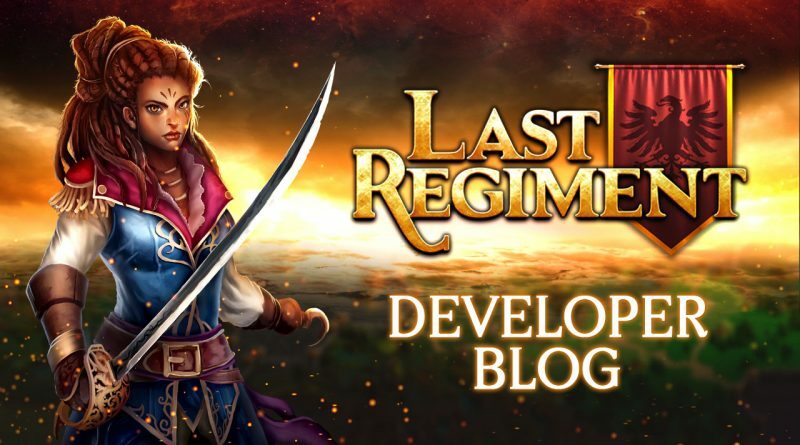 ← Last Regiment Dev Blog #25 – Why are we promoting this game and not our other projects?